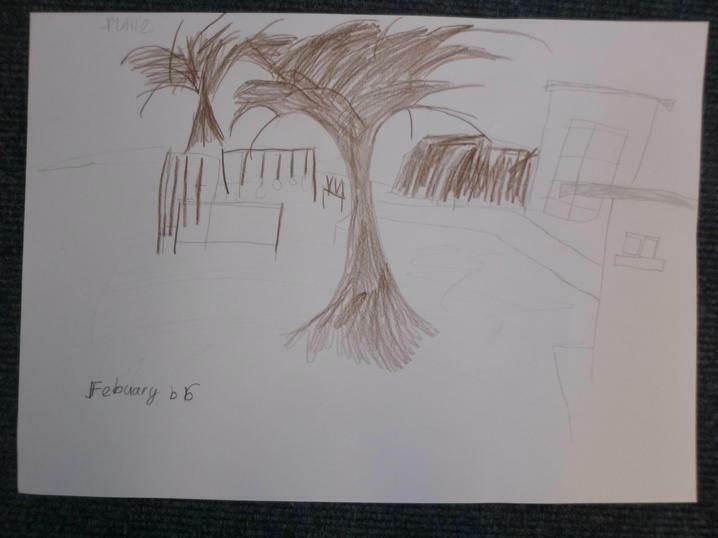 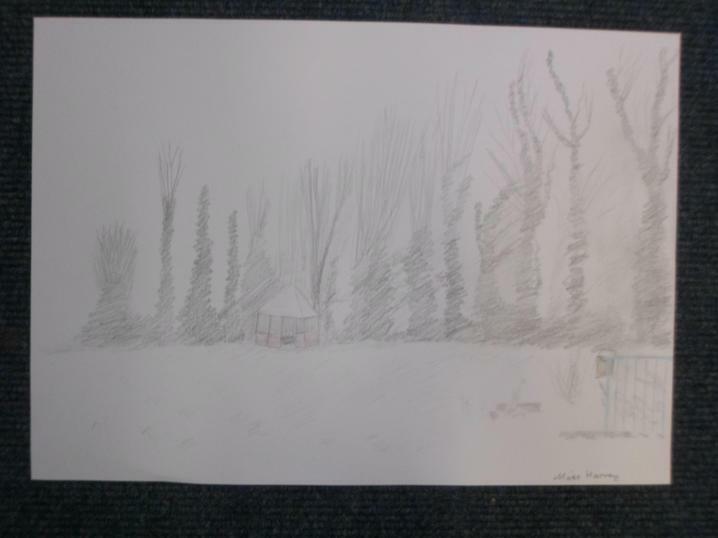 We drew copies of photographs of our snowy school grounds. 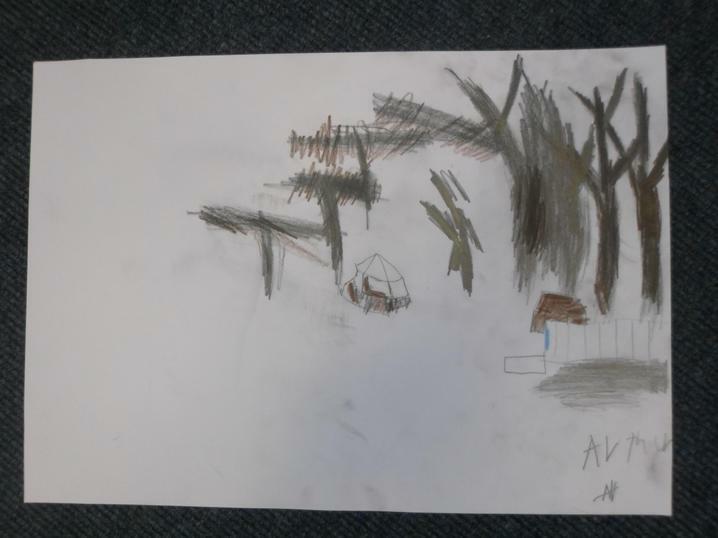 We also wrote about the snow and found words which rhyme with snow. 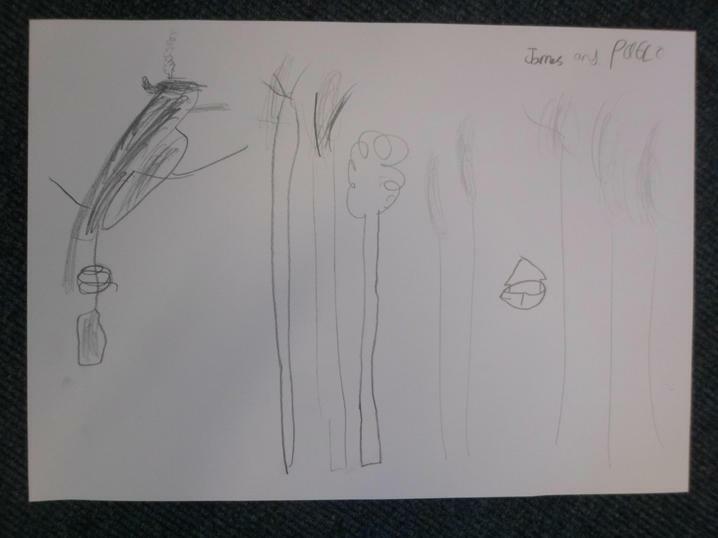 Miss Harvey used our ideas to write a poem. 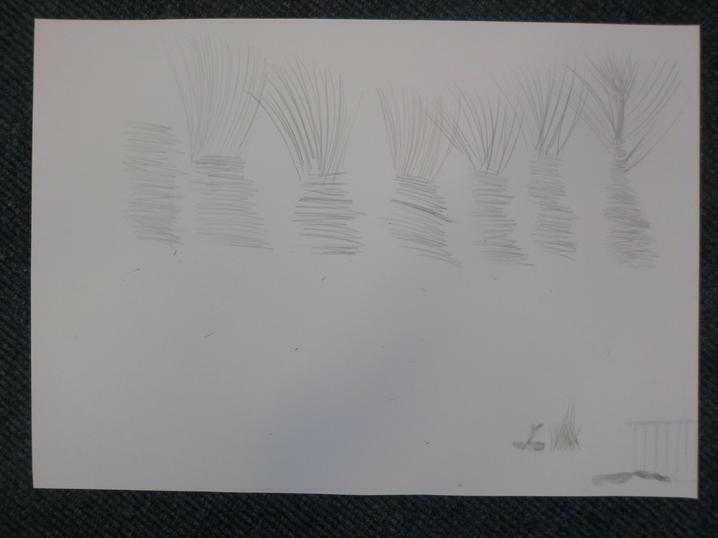 Then we went outside and enjoyed getting wet and cold on the snow-covered field.